Eli Kale is an author, educator, and traveler. “Unguarded” is the second book in his collection entitled “Faces of the War,” where the Second World War is seen through the perspectives of different people. The first book in the collection is entitled, "Resistant." 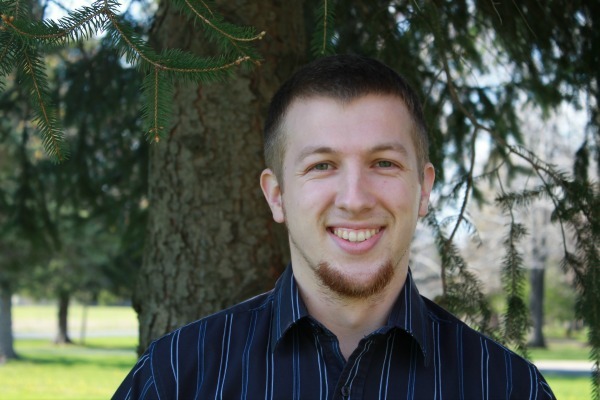 In addition to his WWII historical fiction, Eli writes short stories for one of his ongoing projects, “The Short Story Collection.” Eli graduated from the University of Mount Union with a history degree and a teaching license. He lives in Ohio with his wife, Sarah, and their pets, Nika and Zazu. Rienne, a young girl living in Paris when the Germans invade in 1940, finds herself faced with a choice: she can be arrested by the German occupiers, or she can flee the French capital with her friend, Reynaud. Thrown into circumstances that she’s not quite prepared for, Rienne endures experiences that help her grow as an individual—some good, some bad. She fights the German foe throughout the French countryside in an attempt to drive the invader from her home. In a climactic firefight with German troops, she proves that her will is strong and she desires to be free. 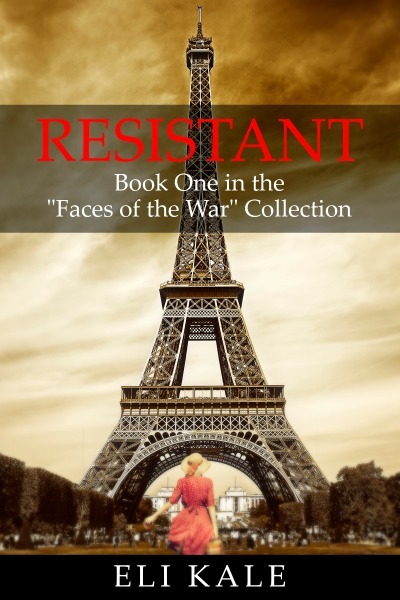 After spending four years with the French Resistance, she returns to her liberated home city of Paris a changed person with internal scarring from all she’s been through. She is then faced with the question of what comes next in her life now that the war is over. Oliver, a young college boy in London, sees the life he knows and loves changed when the Nazi blitz of 1940 tears through the heart of his home. The choices he makes from there lead him through a world of danger, fear, and isolation, challenging his will to overcome the obstacles before him. Unsure of where his fate lies, Oliver must be bold and take chances if he has any hope of surviving the war.